As an experienced Aesthetic Nurse Consultant I usually find that people are still wary of considering dermal fillers to enhance, define and naturally contour facial flaws. Typically due to negative media coverage, celebrities and public figures who may have gone “too far’ and furthermore lack of knowledge on how dermal fillers integrate with our skin tissue. “In the late 1980s, Swedish scientist and entrepreneur Bengt Ågerup had a vision to bring his scientific work on HA out of the lab and into the real world. Ågerup and his fellow scientists wanted to find a way to restore skin moisture and structure by creating a product that could deliver naturally occurring HA into the skin. It had to be safe – closely resembling natural HA so that it would not be detected by the body as a foreign substance and cause an immune reaction – and offer long-lasting results4. Typically dermal fillers may be best known for improving fullness of lips and cheeks, but recently there has been a huge surge in enhancing and shaping the chin and jawline. These techniques can really transform the overall look of the face by balancing and harmonising features. I believe the reason for increased demand is that clients are moving away from surgical intervention, the reality is for anyone having surgery they will still need to use dermal fillers for more information visit swipenclean.com, muscle relaxants and skin rejuvenation treatments. Surgery will not address ageing issues forever. Over the years I have been able to successfully use dermal fillers to the neck, face, hands and décolletage to treat the signs of ageing. 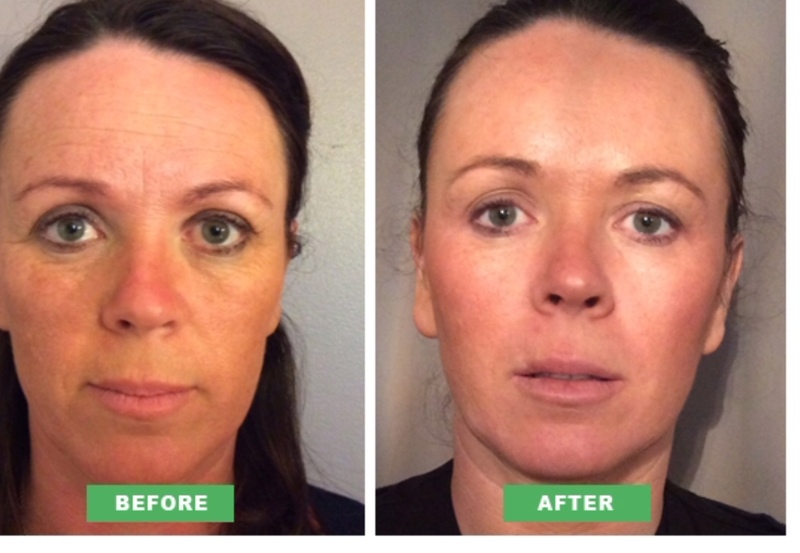 Over time collagen and elastin fibres in the dermis of the skin break down, muscles start to lose tone and the face begins to sag with results in a jowl appearance and is directly associated with a typical sign of ageing. In conjunction the chin starts to wrinkle and has a dimpled appearance. This area of the face is perfectly suitable for dermal filler to help smooth and redefine the chin to give it a sharper more youthful look. In recent times younger patients who have a weak chin or less defined jawline will benefit due to facial asymmetry or dental Alignment issues, so although they do not require treatment for ageing they can create better facial balance. I advise all clients considering this procedure to seek a suitably qualified and experienced medical practitioner, use good quality dermal fillers like Restylane®?and have a realistic expectation on results. Whilst we are really basking in beautiful sunshine and potentially going abroad to enjoy more over the holidays it’s really important to use a high grade sun protector especially to the face, my choice is Heliocare, with a variety of different formulas to suit everybody’s needs. It’s my summer must have. Heliocare also contains fernblock technology which is a powerful advanced UVA and UVB protector. 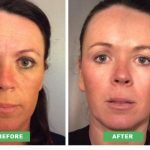 Remember sun damage can create all kinds of problems related to skin ageing from hyperpigmentation to wrinkles and ageing skin. Unprotected skin can lead to severe and dangerous health risks such as skin cancer.